Naughty Kitten: Brown Belly Giveaway: Here comes the sun! Brown Belly clothing is inspired by weekend trips to the beach and travels around the world. Our clothes are all about comfort without sacrificing style and fun! 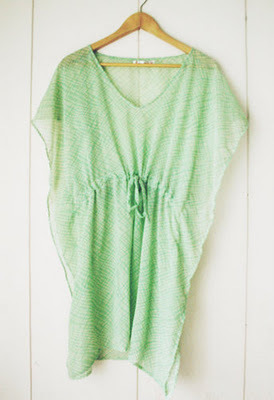 Slip on a kaftan over your bikini while lounging in a cabana, or glide through the shore in a pretty summer frock. Look stylish in an exotic tunic top, mojito in hand while chatting with friends at a sunset bar, or put on a pair of breezy wrap pants after a long day of surf. Not only are our clothes made for the beach, you can wear them in the city as well for ultimate comfort and style! ONE LUCKY WINNER WILL WIN ALL THESE! 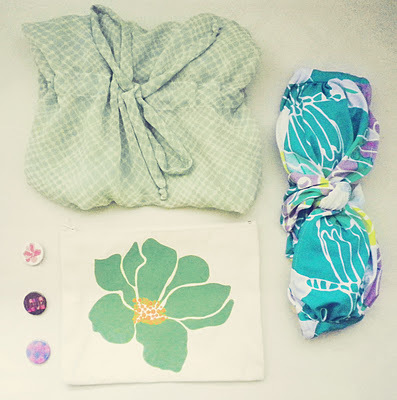 Get a chance to win these awesome and exclusive Brown Belly Cove Bikini, bikini pouch plus Spearmint Kaftan by joining this sweet giveaway by ELEGANTLY WASTED. * Contest will run until December 5, 2011. This is for Philippine residents only. * Winners will be picked via random draw and notified via email. * FREE shipping of prizes!